What is the Difference Between Ductless vs. Ducted Air Conditioning Systems? If you are building or remodeling a home, or simply want to add a cooling system to an existing home, you may be wondering about the various options and which one is best for your situation. Most people are familiar with central air conditioning (also called ducted air conditioning), but you may be less familiar with ductless air conditioning (also called a ductless mini-split system). Here’s an overview of both types. As the name implies, a ducted air conditioning unit uses air ducts and vents to distribute the cooled air throughout the home and return air to the system. Typically the ducts are used for both cooling and heating your home. The main unit of the air conditioner is installed outside (although sometimes it is mounted on the roof or in the attic) so it doesn’t take up living space. It sits on a concrete pad and connects to the ducts and the HVAC system. Ductless systems use an air handler unit that is mounted on the wall or ceiling, rather than air ducts, to deliver cooled air. They are energy efficient because air is not lost traveling through ducts to each room. However, depending on the size of your home, you may need to install more than one. In this way, they can also be used to cool specific areas or even to supplement central air systems. A ducted air conditioning unit may be preferable if you already have ducts in your home for a forced air heating system. In that case, installation is just a matter of hooking up the new air conditioner unit to the existing ducts, making it an affordable option that can be installed quickly. 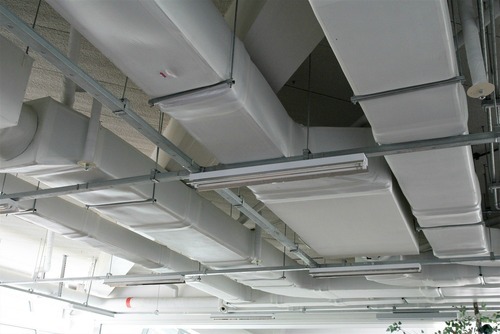 Ducted systems are preferable if airflow is a concern, as they are designed to circulate air. Ducted systems are virtually invisible because the ducts are hidden behind walls and the unit is outside, so they are a good choice if aesthetics are a concern. Ducted systems may be simpler and less expensive to maintain because there is only one unit. Ductless air conditioning units are much easier and less expensive to install in homes that don’t already have ducts since the units go right in the wall or ceiling. Ductwork is expensive and complicated to install because it involves running the ducts from room to room and cutting holes in walls, floors and ceilings. In some cases, there may not even be enough room to install ducts. A ductless unit may also be preferable if you are removing the ducts during a renovation, or if you are building an addition and don’t want to add ducts and upgrade your current HVAC system. 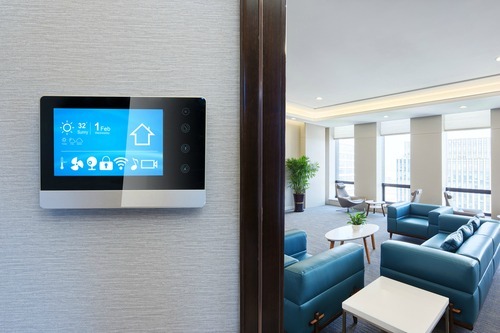 Rooms can be independently controlled with separate air handlers, saving energy and arguments over temperature control. Whichever system you choose, proper design and installation is the key to having an air conditioner that functions properly, efficiently and lasts a long time. Hire a trained HVAC professional to design and install your system. Still have questions? The experts at Rheem Pro Partner are happy to help. Contact us today! We proudly serve Colorado and Wyoming. 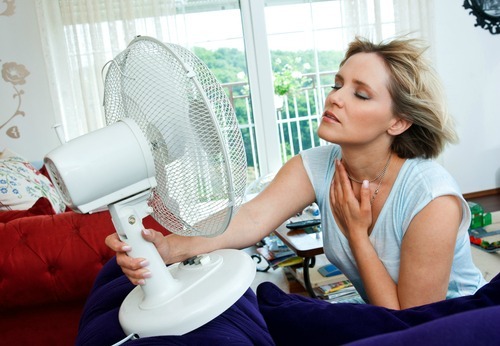 On a hot summer day, an air conditioner can be a true lifesaver, as long as it’s working properly. The main way to ensure that your system will keep you cool all summer long, and save money in the long run, is to schedule a professional tune-up at the start of the season. 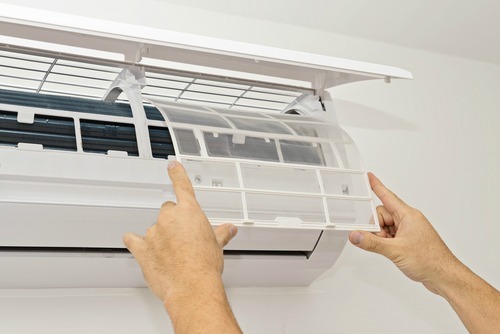 In addition, however, you can avoid an unpleasant surprise by taking a moment to understand the warning signs that your air conditioner may be failing and the steps you can take to prevent a breakdown before it happens. An air conditioner that works harder to achieve the proper temperature uses more energy. If your energy bills are increasing and your home takes longer to cool, this could indicate that your system is failing. The air blowing through the vents should be consistently cool. 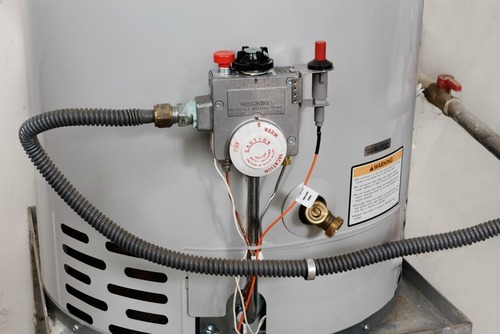 If you notice that it is no longer as cold as when your system was new, or, of course, if it’s not cold at all, have your system checked out by a professional. The problem could be a simple fix, or something more serious. Air conditioners are designed to run quietly. Squealing, grinding or grating sounds are a clear indication of a malfunction. Have a technician check out any unusual noises as soon as possible. Correcting the problem early can prevent a costly breakdown later on. Any leaks should be addressed immediately. Water pooling around the unit may be caused by a clogged or broken drain tube. The presence of water or moisture can lead to mold growth. Water dripping inside the unit may come from ice melting. If the drip pan is full, or you hear chunks of ice falling, call your HVAC technician right away. Either of these can cause significant damage to your air conditioner. A refrigerant leak also requires immediate attention. Refrigerant leaks pose serious health risks and can also indicate a major problem with your system. Any of these signs warrant a service call. For increased peace of mind, however, be sure to schedule an annual tune-up by a licensed HVAC technician. Doing so will greatly diminish the likelihood of emergency repairs and will also extend the life of your air conditioner and save money on energy costs. Contact Rheem Pro Partner today for all your air conditioning needs. We proudly serve homes throughout Colorado and Wyoming. When your HVAC system is running smoothly, scheduling maintenance appointments may be way down at the bottom of your to-do list. However, annual HVAC maintenance is the easiest and most economical way to ensure that your air conditioner and furnace work properly and safely all season long. Taking care of your equipment improves energy efficiency and prevents the inconvenience of breakdowns and costly emergency repairs. It also keeps your system from needing a replacement prematurely. Preventive maintenance is the best way to protect this significant investment in your home. An HVAC system that has to work harder to maintain the proper temperature uses more energy. Regular maintenance keeps your system running as efficiently as possible and that can translate into substantial energy cost savings over time. A trained HVAC technician can catch small problems while they are easy and inexpensive to fix, and even prevent problems from arising in the first place. Maintenance appointments at the start of the season can be easily scheduled at your convenience. Regular maintenance prevents the need for emergency repairs, which are costly and inconvenient. During peak periods in winter and summer, any service call can be challenging to schedule as demand increases dramatically. 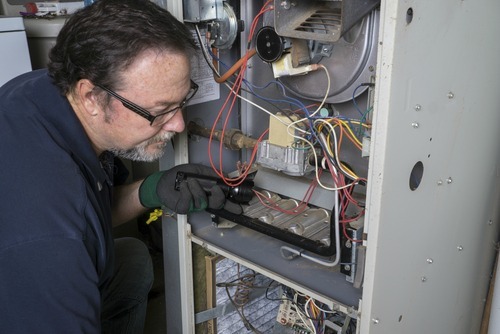 Normal wear-and-tear occurs over time as your furnace and air conditioner are used normally and can get worse as the equipment ages without proper care. Regular maintenance decreases that wear-and-tear, effectively prolonging the life of your system. This means more years of service before you need a replacement. 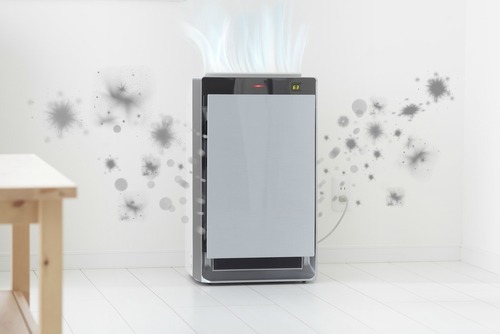 Indoor air pollution has become an increasing problem as our homes are sealed more tightly against the elements, trapping harmful or irritating substances such as dust, cigarette smoke and pet dander, inside. This is particularly troubling for people with allergies or respiratory illnesses. Regular HVAC maintenance keeps your system clean and ensures that the air circulating throughout your home is clean and well-filtered. A poorly maintained HVAC system can result in a carbon monoxide leak. Preventive maintenance typically includes a carbon monoxide test which can detect a potential hazard before it becomes deadly. Contact Rheem Pro Partner to schedule your summer maintenance today! Rheem Pro Partner serves homes throughout Colorado and Wyoming.